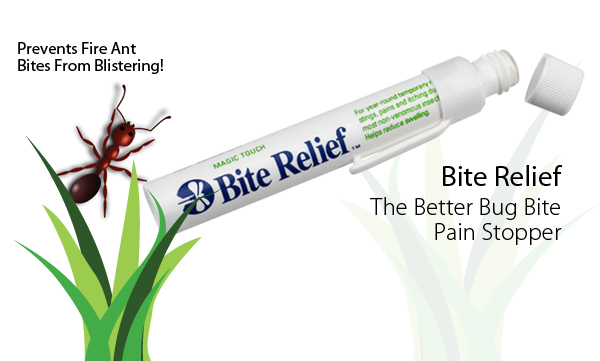 For year-round temporary relief of stings, pains and itching due to most non-venomous insect bites. Helps reduce swelling. 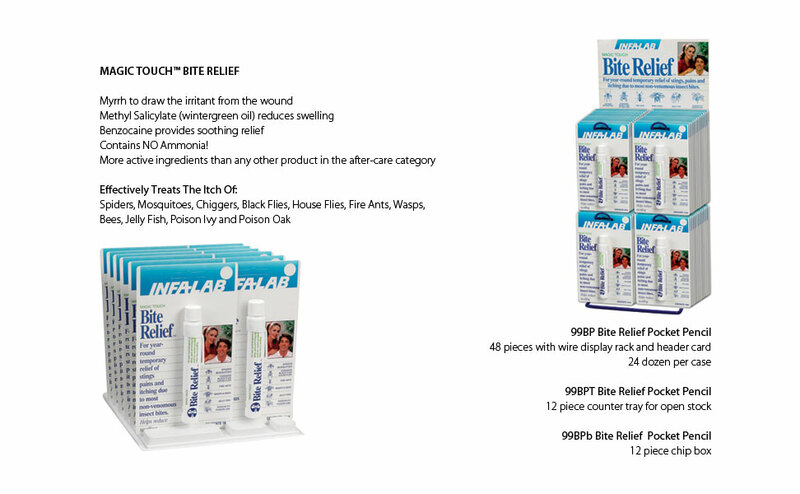 The only product that actually draws the irritant from the bite! © Copyright Infa-Lab, Inc.. All Rights Reserved. Design By: Exclusive Layout and Design.